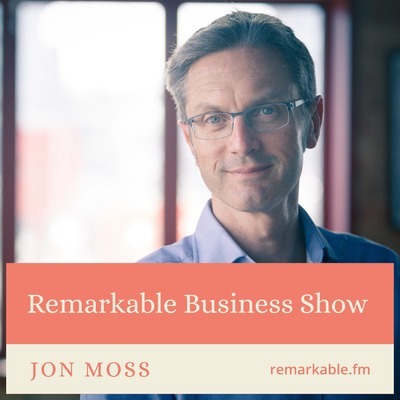 On the Remarkable Business Show, I speak with people, brands, and companies doing something different and challenging the status quo. The guests are authorities in their chosen areas. I ask them about what they are doing, how they've succeeded and they tell their story, in their own words. We look at lessons they have learned and how their knowledge and experience can help you. It's accessible, authentic and useful. I promise not to waste your valuable time. There will also be discussion and chat on technology, travel, design, coffee, productivity, and wellness... to name a few topics!